Head of Steam in Tudor Square is treating designated drivers to a free drink this December, by way of reward for playing taxi driver during the festive season. Those behind the wheel can show their car key at the bar to receive a Budweiser Budvar B: Free or Pepsi, for free! Budweiser Budvar B: Free is completely alcohol free and uses the same Moravian barley for the decadently toasted sweet malt palate and Saaz hops for an earthy spiced aroma and hint of bitterness. Which means designated drivers won’t miss out on any of the flavour! Head of Steam is perfectly located for pre-theatre food and drink. 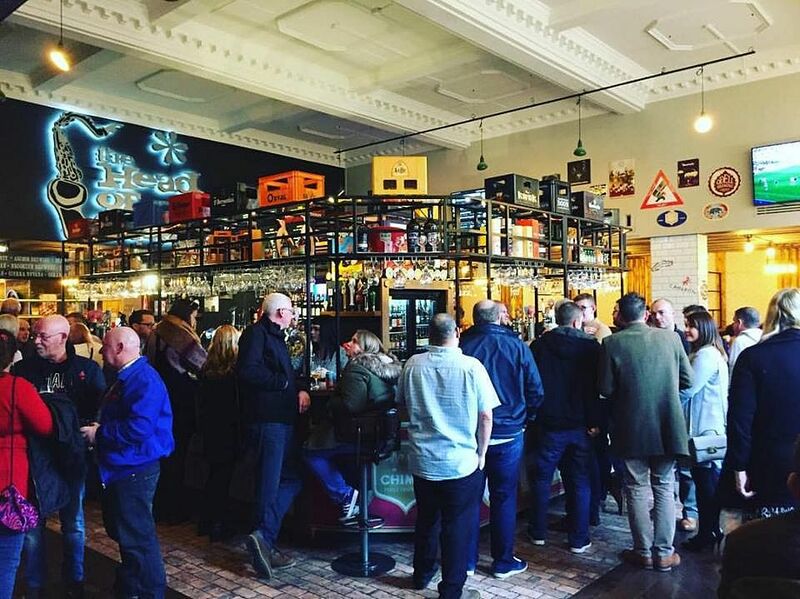 Just a stone’s throw from Sheffield Theatres, it is famous for it’s huge selection of craft beer and real ale. For the festive season Head of Steam’s food menu has had some Christmassy additions, with the festive baguette featuring turkey and bacon set to be a hit. Not tempted by Head of Steam’s offer for designated drivers? Sheffield’s bus companies have teamed up to offer a 241 deal on travel in the run up to Christmas so you can leave the car at home. The festive bus offer Plus One means anyone with a day, week or month ticket can bring along another person for free on journeys in Sheffield into the city centre after 4.30pm and out of the city centre after 6.30pm on Thursdays and all day on Sundays in December. Want to enjoy Sheffield after 5pm? Read our guides to shopping, entertainment and food and drink for inspiration on how you can grab Christmas by the baubles this year.